New from the TravelFit Collection, the TravelFit Flat is a comfort flat made to easily get on and off and your go-to shoe for lightweight, casual wear. The stretchable jersey material is soft for added comfort and accommodates a variety of foot conditions that require a little extra room. 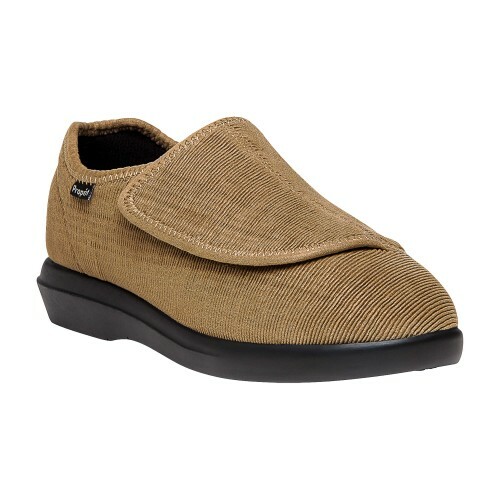 The Morgan has a soft faux fur lining and a center stretch gore for slip-on convenience for comfort. 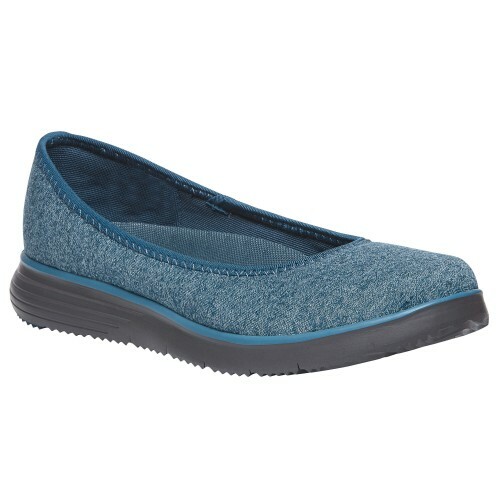 Featuring a cushioned EVA midsole for all day comfort and support, and a rubber outsole for durable wear and traction. 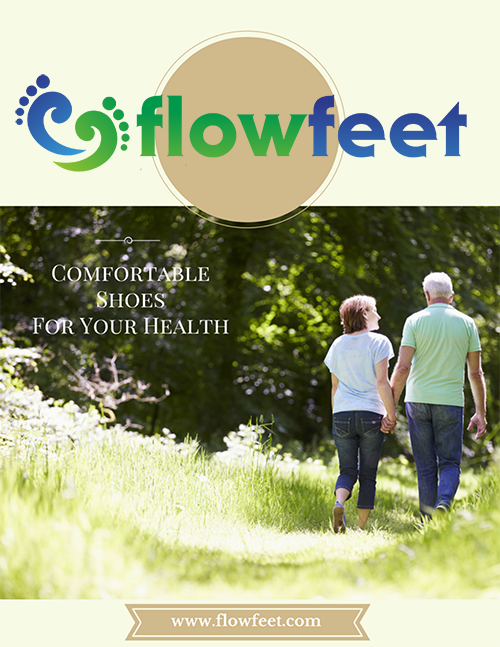 The Rejuve Motion Technology top sole provides extra comfort.